I came upon this at school and was blown away by the papery bark. It looks like the tree got a horrible case of sunburn and is now peeling badly. Can anyone identify the species? It is a light brown tree with peeling bark :) Sorry Allison, I cannot. I don't know what it is either, but it sure is cool! 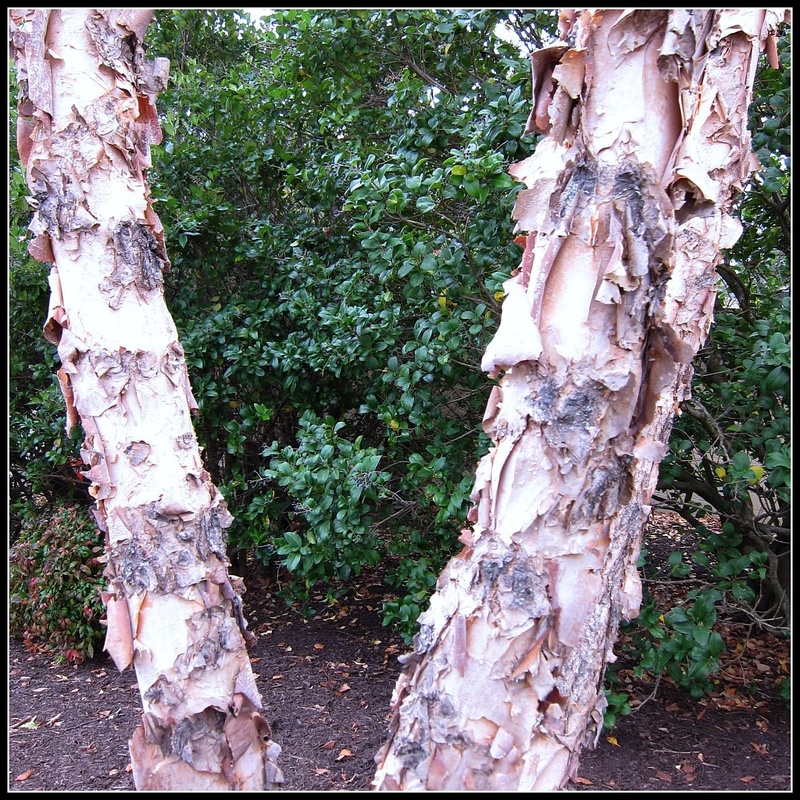 Spurred on by jJodie's comment, I did some additional research and I think it is some kind of paperbark. I love this. I have seen them before and always want to go and touch them. Haha...funny! This tree is near the maintenance shop which is probably the same one you saw as I noticed it walking over to MS today. Anyway, that landscape girl said (I forget here name.) there is another one right near Keith's office.